When my time on The Voice ended in Dec. 2014, I came back to Pittsburgh as a National Recording Artist. I had just signed a record deal with Republic Records and was taking trips to LA to record with some incredible producers. 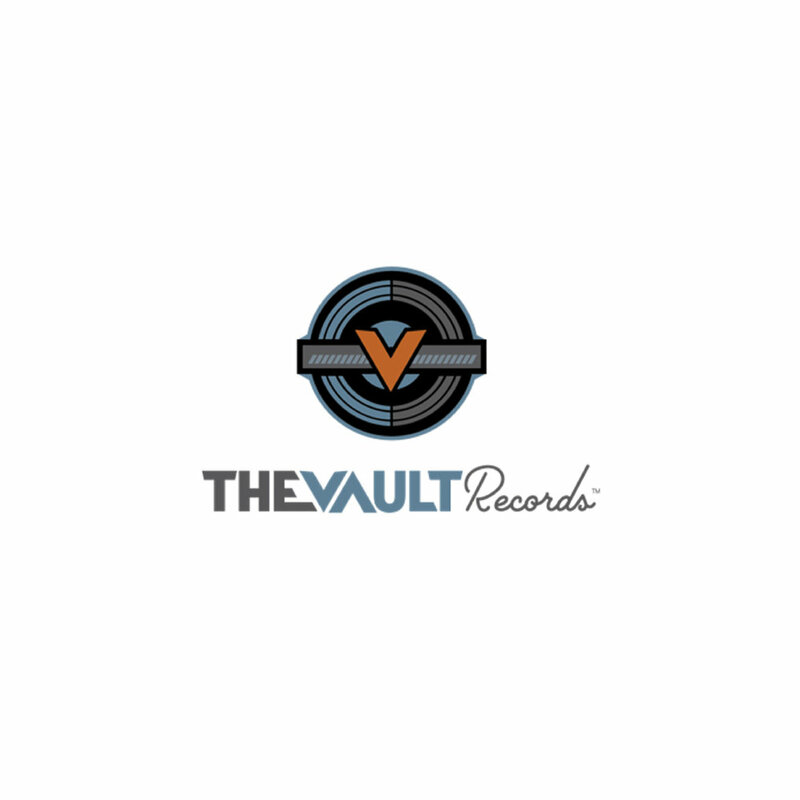 A year later my relationship with the label came to an end and I had no music to show for it. Flash forward 3 ½ years and I now have 4 original songs circulating the world. I am a singer/songwriter with 4 songs out. That’s almost one song per year, since I’ve officially accepted my position as a full time musician. Fortunately, I’ve been able to play shows heavily based around cover songs, but I need to turn the corner. I don’t need to be incredibly famous and have all the money in the world, but I want to make music that lasts and impacts people. Music that I can feel comfortable playing for my kids, grandkids and great-great grand kids, etc.. Right now I’m someone who sings songs for a living. I WILL make the jump from a singer to an artist, and I WILL create something that is special. New music is on the way and by subscribing to my blog you will receive exclusive content and updates on how my project is coming along. My goal is to have this music in your ears by the beginning of the summer. I can’t wait to bring this music to a city near you! Here’s a question that has been in my head as I’ve been working on the music. Are you comfortable playing this music for your future kids, grandkids, great-grandkids, etc.? This question can be applied to any line of work. Would you be comfortable having your kid(s) follow you around at work for a day? 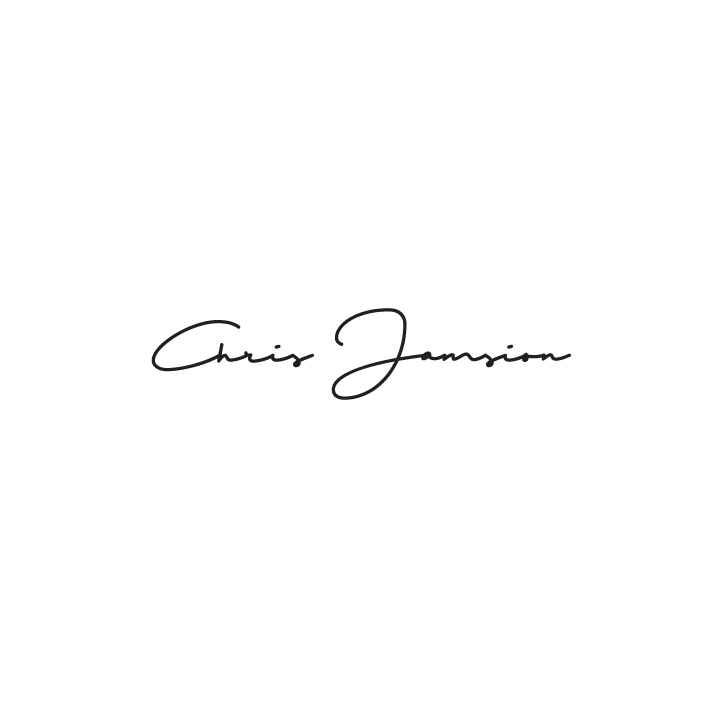 Sign up with your email address to receive updates from Chris!